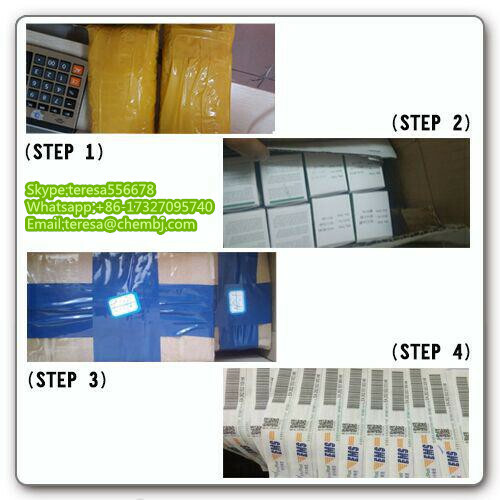 Packing: 2mg/vial, quantity according to customer's detail requirements. Usage : Alarelin is a synthetic GnRH agonist, which is known for its induction of ovulation and is used to treat endmometriosis. 4)We have special way could ship 20g to sveral kg products a time. We offer melting powder into liquid service. And ship the liquid in special package ways. Alarelin acetate is a gondatrophin releasing hormone. Natural forms of alarelin found in animals are used to induce ovulation. 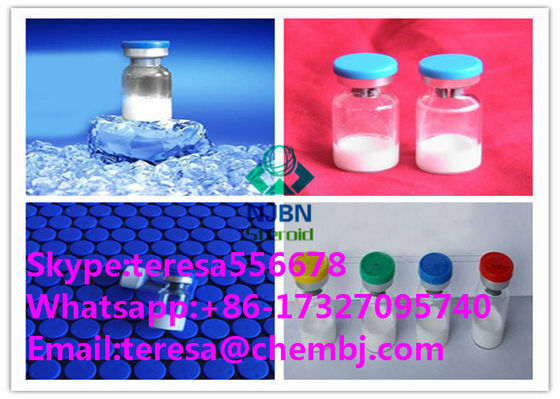 Synthetic versions of this product are created using an LH-RH antagonist which is commonly set in larger doses than the natural LH-RH that is typically found in the rat hypophyseal stimulation or the gondatoropin secretions in induced ovulation or in vitro. This chemical is the acetate form of the natural hypothalamic peptide which is used by an animal’s body to release LH and FSH from the pituitary gland. The peptide alarelin acetate has a single non-glycosylated polypeptide structure that is made up of nine amino acids. This has a molecular mass of 1167.3. Alarelin is commonly used in research settings both to better understand this peptide’s effects on an animal’s body and to induce conditions that may assist with reproductive research. Samples of this chemical intended for research settings are typically stable for around three weeks at room temperature, and will need to be stored at temperatures below -18 degrees Celsius for long term use. Most versions of this chemical are shipped as a lyophilized powder that can be reconstituted at a sterile temperature. This chemical may remain stable for up to three weeks at room temperature if it is kept sealed when it is not in use. If this product will be used for long periods of time is should be kept in a freezer with a waterproof sea. How to use peptide ? With a 1cc syringe and draw your preferred dilutent. Choose an amount that will make measuring the final product simple. 2.) Take the syringe with the dilutent and push it into the vial of lyophilized powder letting the dilutent dissolve the peptide. 3.) After all of the dilutent has been added to the vial, gentling swirl (do NOT agitate or violently shake the vial) until the lyophilized powder has dissolved and you are left with a clear liquid. The peptide is now ready for use. Store your now reconstituted peptide in the refrigerator. 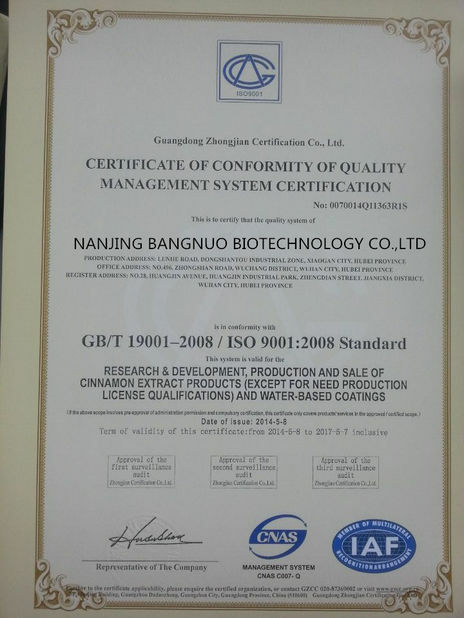 A: Yes, All products are strictly tested by our QC , confirmed by QA and approved by third party lab in China , USA , Canada , Germany , UK , Italy , France etc. So you could be relieved to choose us. Q2: Do you Accept Sample Order? 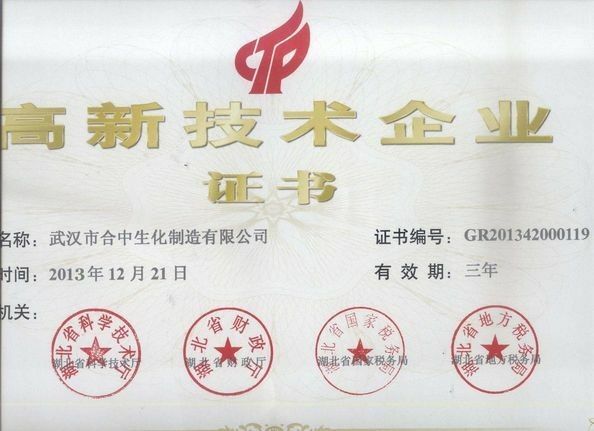 A: Yes, we accept small order from 10g , 100g and 1kg for your evaluation quality of our goods. Q3 :Can I get a sample? A: Of course. for most products we can provide you a free sample , while the shipping cost should undertake by you. Q4:Do you accept VISA business credit card ? A:Sorry we don't accept VISA credit card , we'd like to accept Western Union , Moneygram , T/T&Bitcoin.